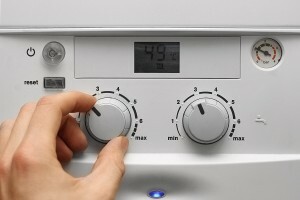 Warm Air Replacements and Heating Services are a long established gas engineer in Hull, established 1979, we are experts in boilers, central heating and hot water solutions. We are approved installers for Johnson & Starley Boilers who make one of the UK’s most efficient combination boilers the Quantec HR28C. We are trained installers of Viessmann Boilers and can offer a 10 year guarantee on the Vitodens 100W range of condensing boilers. 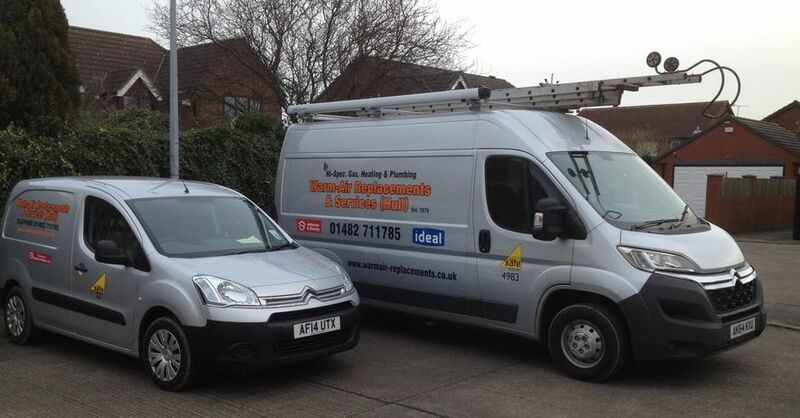 We cover all of Hull and the East Riding of Yorkshire with in a 50 mile radius. Rest assured all our work is fully guaranteed and is always completed to the highest standards. 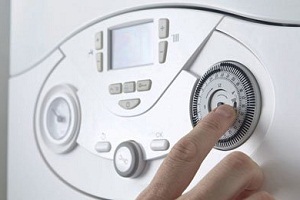 We operate a fully equipped Service Department 24 hours a day, seven days a week with schemes to meet all your service and maintenance needs whether you require an annual boiler service, breakdown repair or an emergency response. 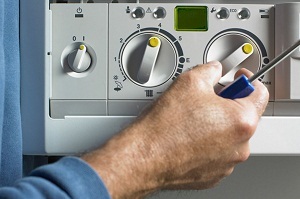 All of our central heating engineers and operatives are fully trained and skilled in all aspects of their work. A lot of gas engineers in Hull promise excellent service and we’re sure you’ve heard it all before. 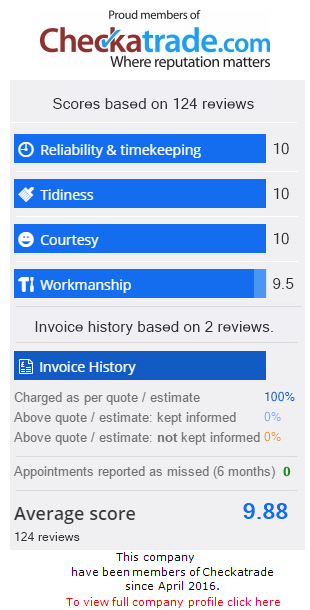 Our business has been built on referrals from satisfied customers since 1979, which is the best way to expand our business. 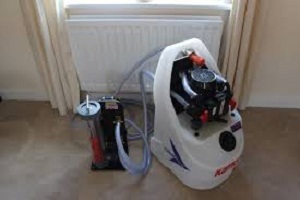 We are very familiar with our local community and all our plumbers and heating engineers are from the area. We cover all of Hull and the East Riding of Yorkshire with in a 50 mile radius. Rest assured all our work is fully guaranteed and is always completed to the highest standards. 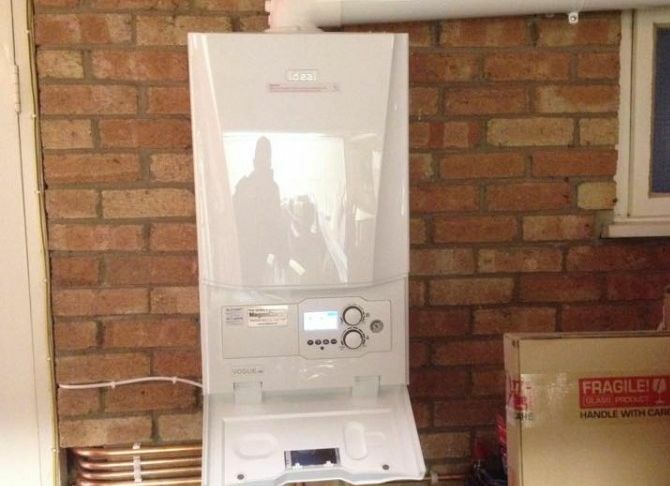 Our engineers are Gas Safe Registered so you can be sure you’re in safe hands. 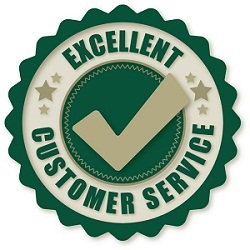 So whether you need a new boiler installation in Hull, an emergency repair or your boiler is due its annual service contact your local gas engineer in Hull today for a free of charge, no obligation survey and quotation.